Final phase of NRC inspection began Monday. Spurred by reports of undertrained staff and inadequate safety procedures, on Wednesday, Jan. 4, Governor Charlie Baker and Attorney General Maura Healey wrote to the U.S. Nuclear Regulatory Commission (NRC) to request a meeting with the Nuclear Regulatory Commission to discuss the much-maligned Pilgrim Nuclear Power Station in Plymouth, according to a State House news release. Underscoring the seriousness of the concerns, the letter was also signed by the Massachusetts congressional delegation, Senate President Stanley Rosenberg (D-Amherst), and state legislators from a dozen districts around the plant. On Monday, Jan. 9, an inspection team from the NRC returned to the Pilgrim Nuclear Power Station for the third of a three-phase inspection, which was triggered by the station’s less than glowing safety grade. 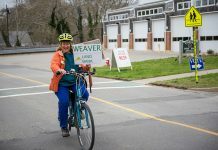 In a phone interview with The Times, Diane Turco of Cape Downwinders, a Pilgrim watchdog group, said that on Dec. 6, she’d inadvertently received an email from Don Jackson, leader of a Nuclear Regulatory Commission (NRC) inspection team at Pilgrim Nuclear Power Station, that described poor management at the power plant. 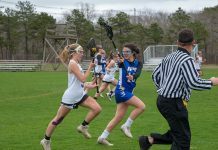 Ms. Turco said there was no confidentiality clause appended to the end of the email, and with her phone about to lose power, she forwarded the email to reporter Christine Legere of the Cape Cod Times. Ms. Legere posted a story and the entire text of the email online on Dec. 6. On Dec. 8, members of Cape Downwinders went to Gov. Baker’s office to urge him to close the plant before its scheduled shutdown date in 2019. “Twenty Nuclear Regulatory Commission (NRC) inspectors have spent the past two weeks conducting the final phase of a special inspection to determine if Entergy’s degrading Pilgrim nuclear reactor on the shores of Cape Cod Bay should be closed … The NRC email leak revealed alarming problems, including failures to take corrective action to replace or repair vital mechanical equipment, and observed ‘overwhelmed’ managers and staff [unable] to operate the plant safely,” Cape Downwinders said in a Dec. 9 press release. On Dec. 16, Ms. Legere reported in the Cape Cod Times that the Pilgrim Nuclear Power Station had been shut down because of leaks in three of the eight main steam isolation valves, which are designed to close quickly to prevent radioactivity from leaking into the environment during a nuclear incident. According to the Physicians for Social Responsibility, the Nuclear Regulatory Commission (NRC) designates two zones around a nuclear plant, Zone 1 and Zone 2. Zone 1 has a 10-mile radius, and is subject to direct effects of a nuclear accident. Zone 2 has a 50-mile radius, within which there is danger of radioactive contamination of water supplies, food crops, and livestock. 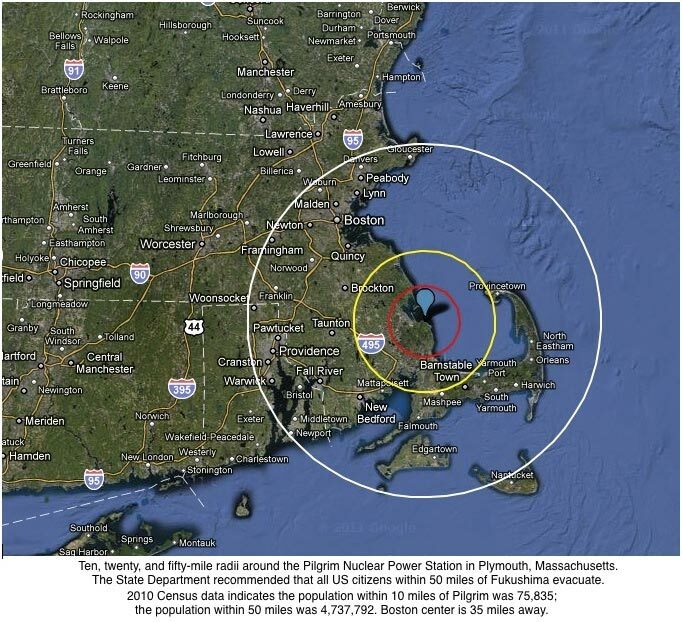 The Cape Downwinders website provides distances of all Cape and Islands towns from Pilgrim Nuclear Power Station. The closest Island towns, Tisbury and Oak Bluffs, are 33.8 miles from the plant. 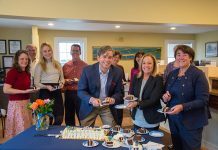 The farthest town, Aquinnah, is 43.6 miles from the Plymouth facility.